We are used fitness equipment buyers! We pay cash for used exercise equipment nationwide. Gym closing down or upgrading? 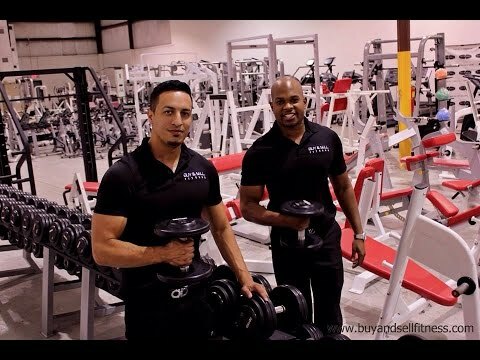 Buy and Sell Fitness specializes in gym liquidations and bank repossession. We can be an auction alternative for your business. So, how do you sell used gym equipment? You can call us at (800) 900–0526 or follow the instructions below. 1) Take a photo of your used gym equipment. 2) Determine your asking price. Remember we will be happy to offer you a fair market price for your fitness equipment-Keep in mind that this is a business and we are resellers. 3) E-mail us that information- sales@buyandsellfitness.com or simply fill out the form below. **WE DO NOT BUY HOME GYM EQUIPMENT. FOR EXAMPLE, WE DO NOT PURCHASE BOWFLEX, MARCY, SOLE, PROFORM AND OTHER HOME GYM BRAND EQUIPMENT. We respond to all e-mails we have interest in purchasing in 24 hours. Please include your phone number, asking price and location of your used gym equipment that you would like to sell. 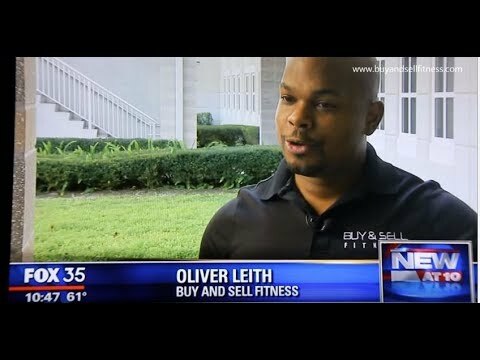 Why Sell Used Gym Equipment to Buy and Sell Fitness? Buy and Sell Fitness offers quick pick up of your used gym equipment. WE DO NOT CHARGE FOR PICKUP! We also offer a fair market rate for the equipment you are sellling. We have the equipment resources to remove 1 treadmill or an entire fitness facility full of equipment. We are located in Orlando but we extend our services nationwide. If you are looking to sell your equipment FAST fill out the form below.